I wasn’t really familiar with Hurts before this but I couldn’t help but notice their name popping up more and more these days and they’ve managed to build a pretty solid following. So I wasn’t sure what to expect from their sound but from what I heard on Desire, it’s definitely intriguing. They’re the latest act to blend dance and pop into their own form of synthpop that’s clearly aimed at mainstream success. Nearly every song on the album is packed full of these massive hooks repeated 4 or 5 times just in case you somehow missed it the first go around. It’s formulaic festival anthem music that at times can feel aggressively generic but thanks to his great voice and touches of soul I couldn’t help but nod right along with the melodies – it rises just above the white noise that is modern mainstream pop music. There’s some signs of true musicianship here but for the most part it’s a clear ploy for chart-topping success, and whether they’ll really find that success and acclaim is yet to be seen but it’s a very crowded field they’re playing in. 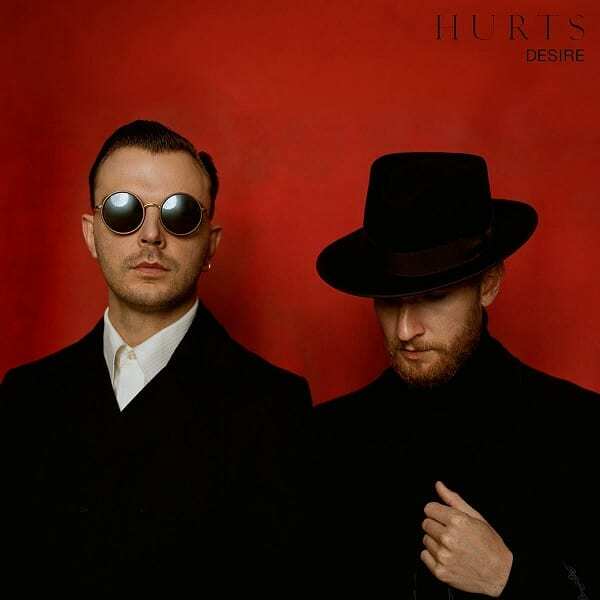 Have you heard Desire? what’d you think about it? Do you think they went too far trying to find that mainstream success? Let me know in the comments below and be sure to leave your own ratings and reactions to the album. Hurts' latest is full of formulaic festival anthem music that at times can feel aggressively generic but thanks to his great voice and touches of soul I couldn't help but nod right along with the melodies. There's some signs of true musicianship here but for the most part it's a clear ploy for chart-topping success, and whether they'll really find that success and acclaim is yet to be seen but it's a very crowded field they're playing in.